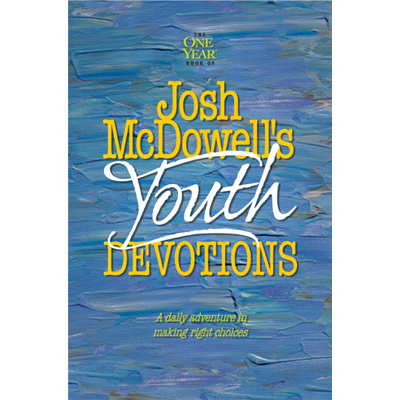 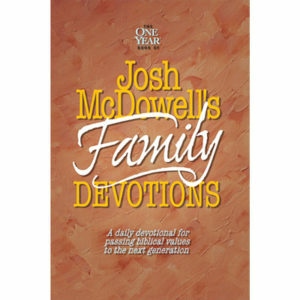 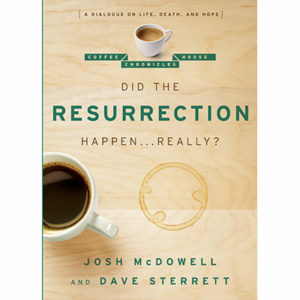 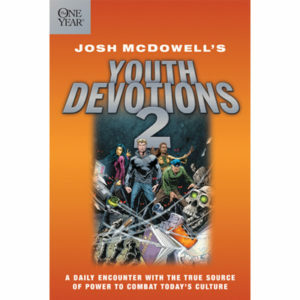 Covering a host of topics that are relevant to today’s teens, this one year devotion helps young people think through difficult choices and apply biblical standards in their daily decision-making. 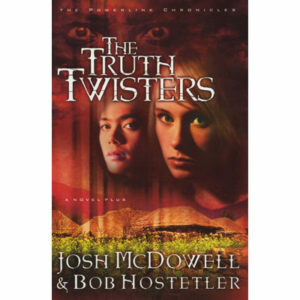 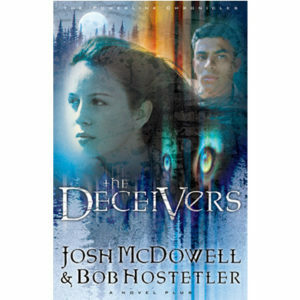 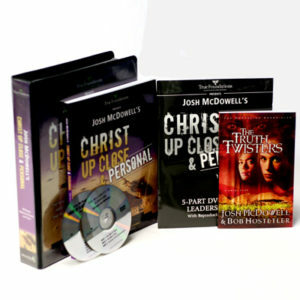 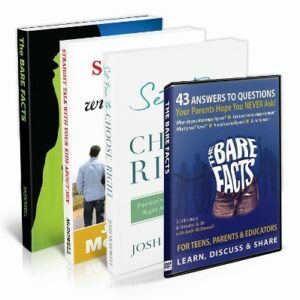 Each of these gripping devotions will aid teenagers in discovering why certain things are right or wrong and what truths are absolute. 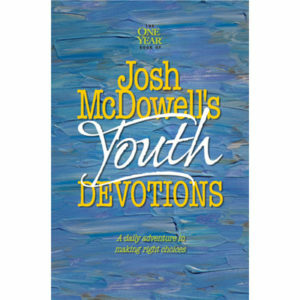 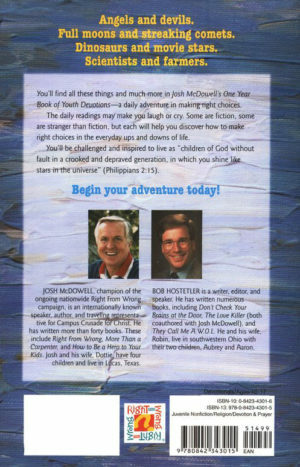 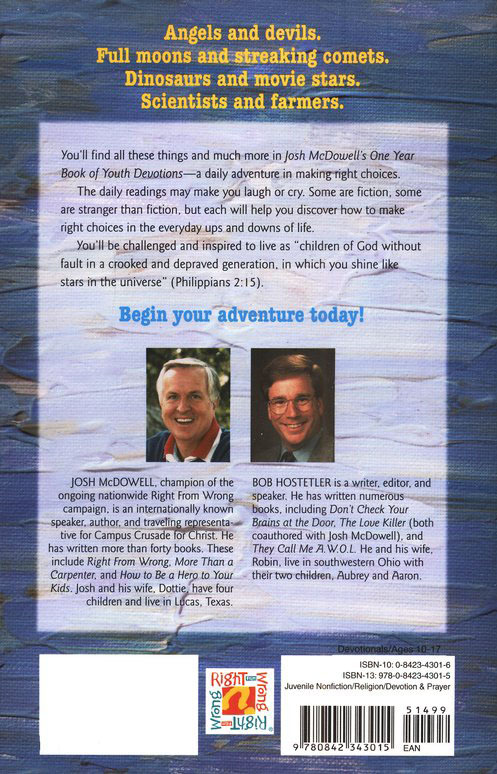 Aided by a daily suggested Bible reading, thought-provoking devotion, and a few questions to help them apply the truth of that day’s reading, young people will be inspired to live for God like never before.